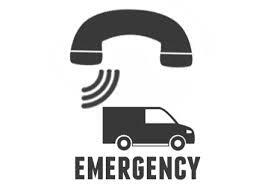 With our emergency line open 24/7, you can call us at any time! So in case of you being in a rush, finding your keys locked inside of the car, you don’t have to panic. Just give locksmith Blackburn a ring, and we will be there in no time at all. With a swift response time, in most cases we can have you back on your way in a timely manner not delaying your busy schedule too far. 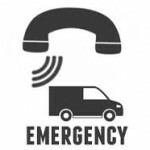 We advice to keep the number for locksmith Blackburn saved, and call us in case of emergency. With many years of experience, both in training as well as in practicality, our team is equipped with the knowledge to find you a security solution which suits your home or your business needs at a competitive price. At locksmith Blackburn we can help you with anything from advice, to alarm installation at home, or perhaps you are looking to get some security bars installed in your small trades business, or if you are a larger business with needs such as central locking solution and multiple access and monitoring systems. You can find it all here with your locksmith Blackburn, so if you want to be sure that you have the security installed you need, contact us, and speak with one of our dedicated team today. As a team, Locksmith like to promote easy but safe and secure habits that can slot in your day along with brushing your teeth, eating breakfast and tying up your shoelaces. 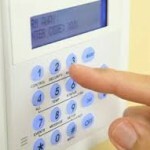 Being more conscious of the things we can do to help our home-security is something that can only benefit. 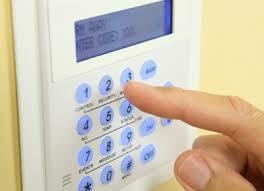 Things like including locking all the windows and doors and storing window and door keys as well as car keys out of view as part of your night-time routine, taking keys out of their locks at night or when away, and leaving a few lights on when not home can easily become just part of your day, keeping you that bit extra safe and secure at the same time.